At ADXBA, we understand the power of connection. 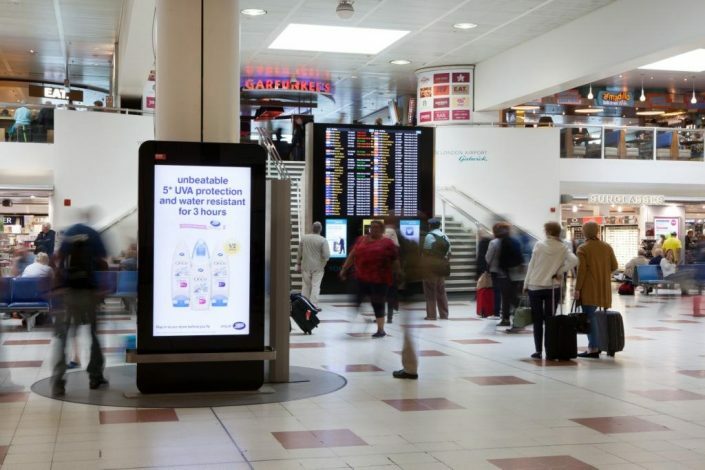 As an industry leader in digital communications, we deliver end-to-end digital signage solutions to a growing list of clients in the airport and Out of Home (OOH) industries. Our integrated services connect to form a complete solution, bringing consumer experience to the heart of some of the biggest airports in the world. Since 2008, ADXBA has grown its service portfolio around an identified need for customers requiring key levels of expertise in turnkey digital signage solutions. 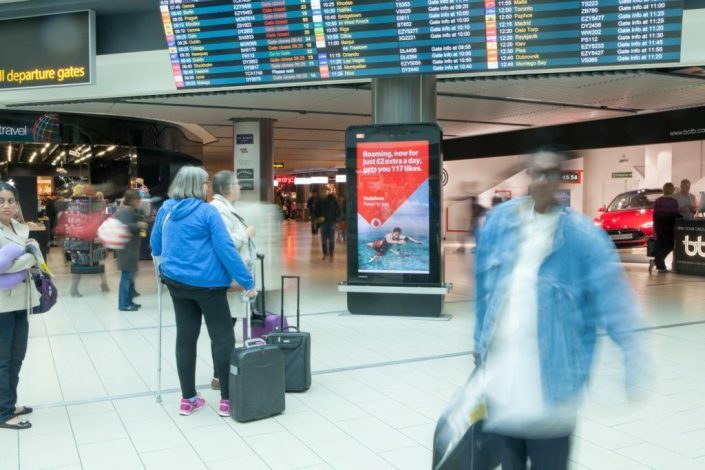 Our extensive client base covers direct relationships with Airports, DOOH Advertising companies, Airlines, International retail and construction companies. We’re also the only Digital Signage Integrator to hold a fully qualified Airside Operators License allowing our vehicles to drive on airside aprons at UK Airports. 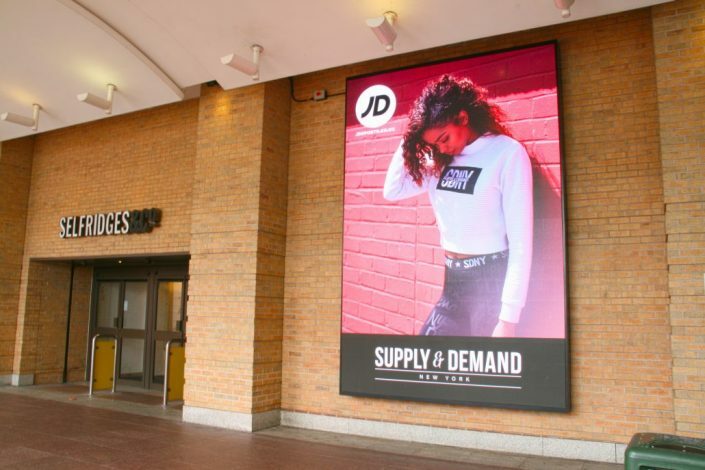 Our services are tailored to suit your needs, coming together seamlessly to provide you with a digital signage solution that will engage consumers and fulfil your needs. We handle the full scope of any project, including site surveys and structural calculations, project management, structural designs and more. ADXBA provide full system maintenance and management contracts, backed up with SLA’s tailored to the client requirement.